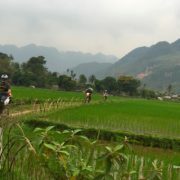 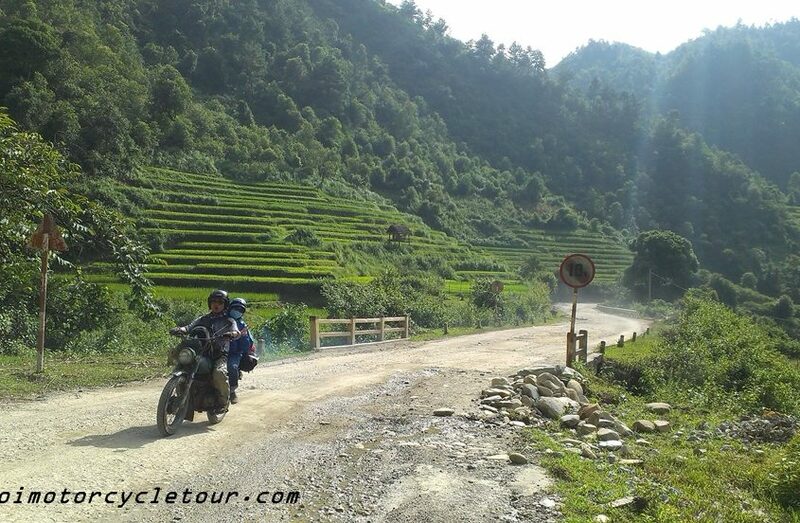 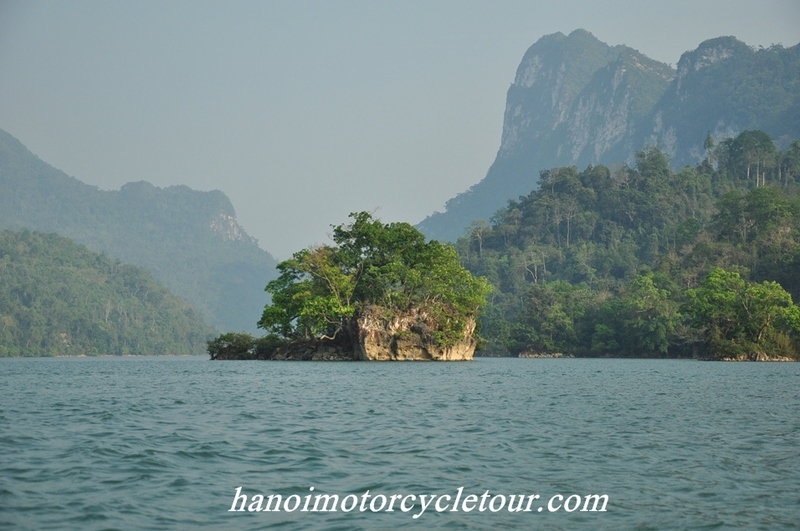 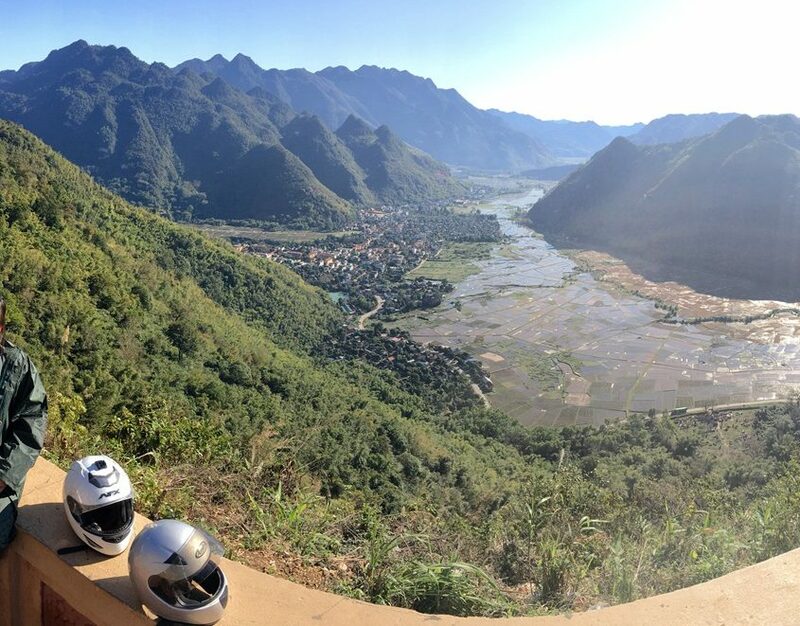 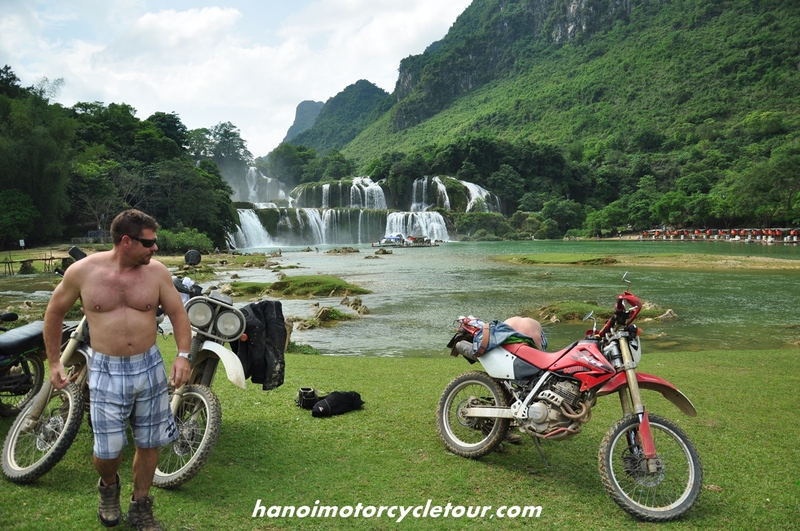 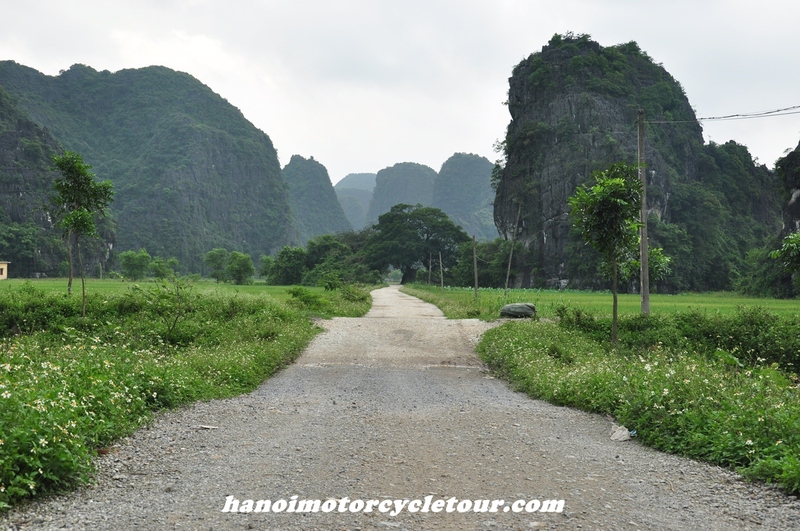 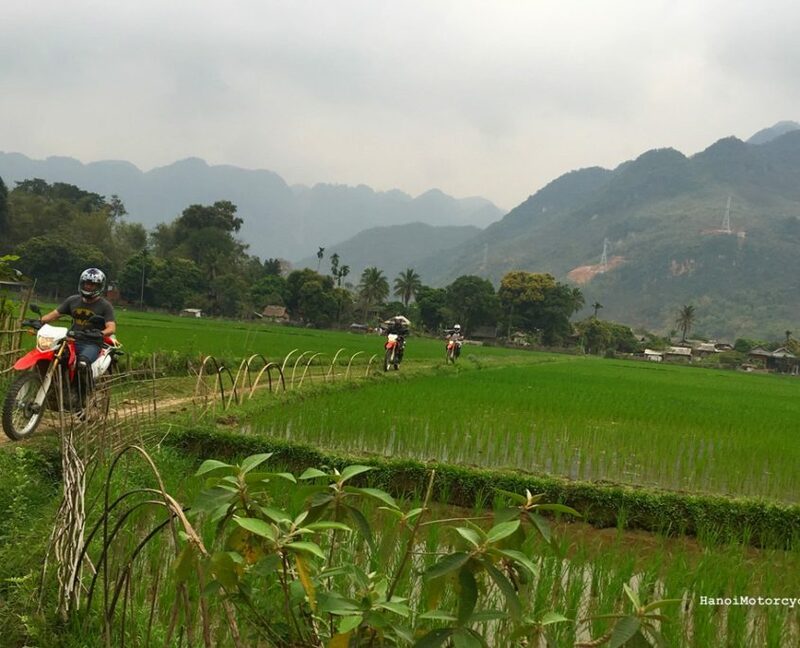 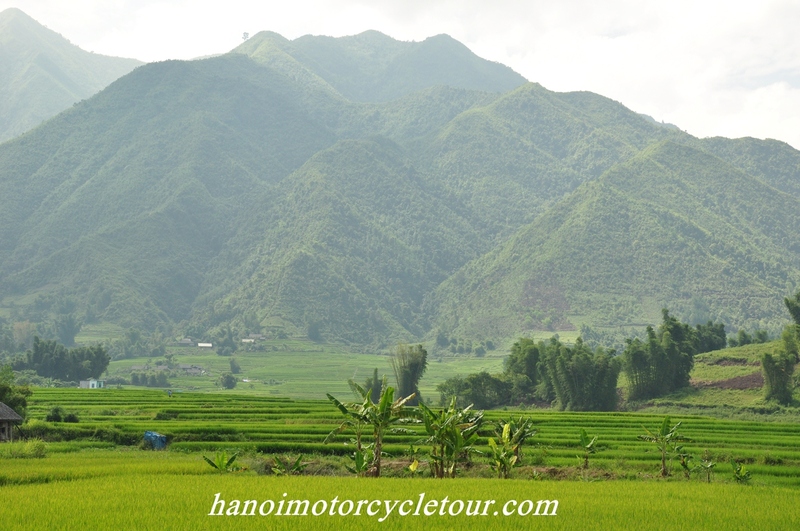 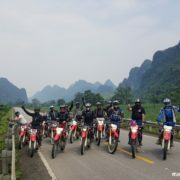 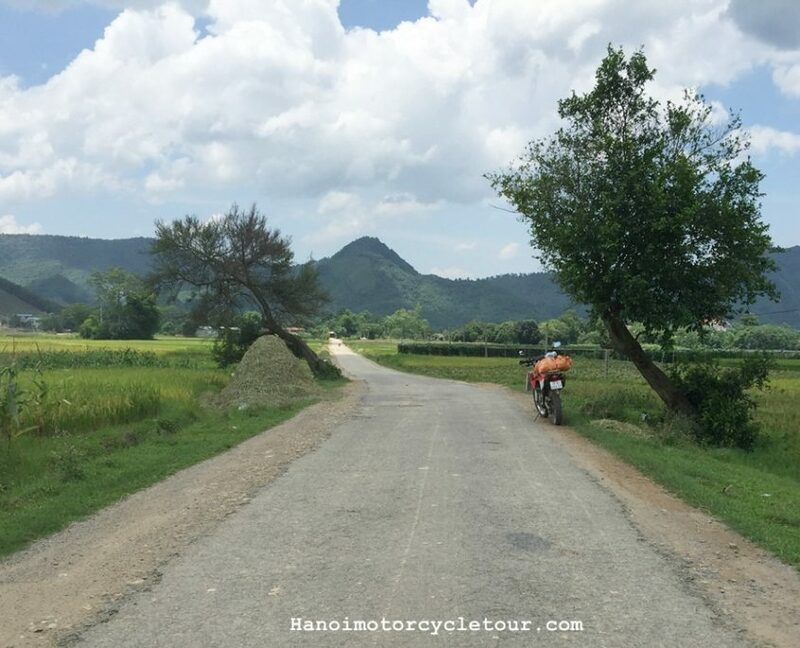 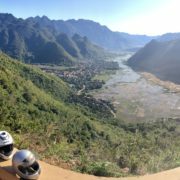 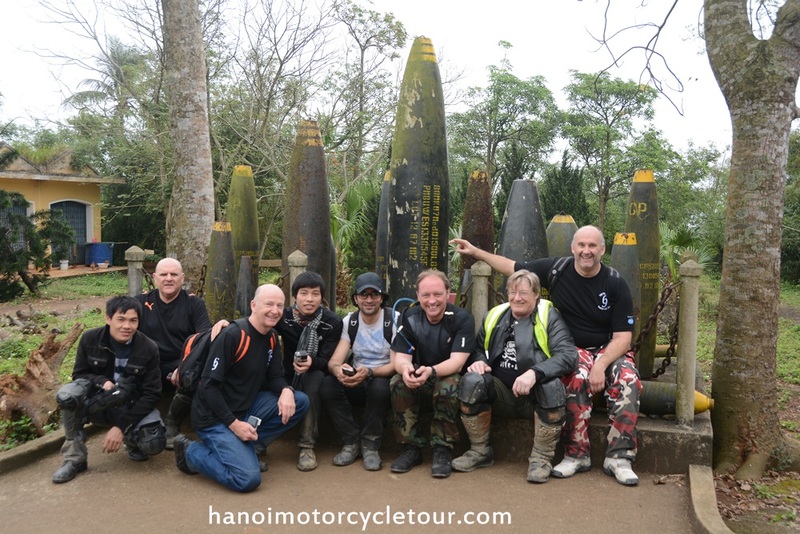 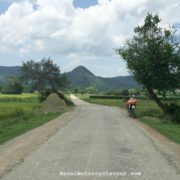 Are you looking for planned motorcycle tours in Vietnam to join? 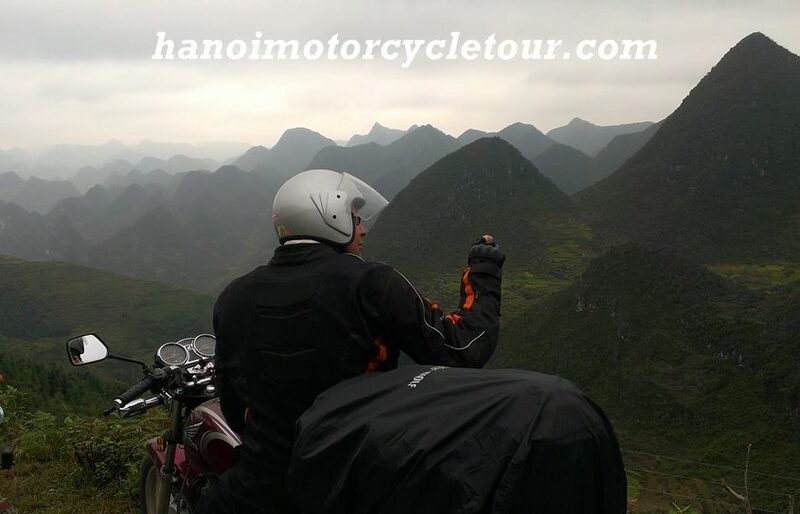 This collection of available motorbike tours listed here to meet what you expect. 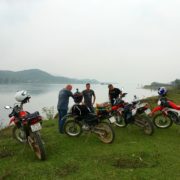 Please have view on them and contact us for the prices and details.